Software giant, Microsoft is always planning ahead in terms of its software game. 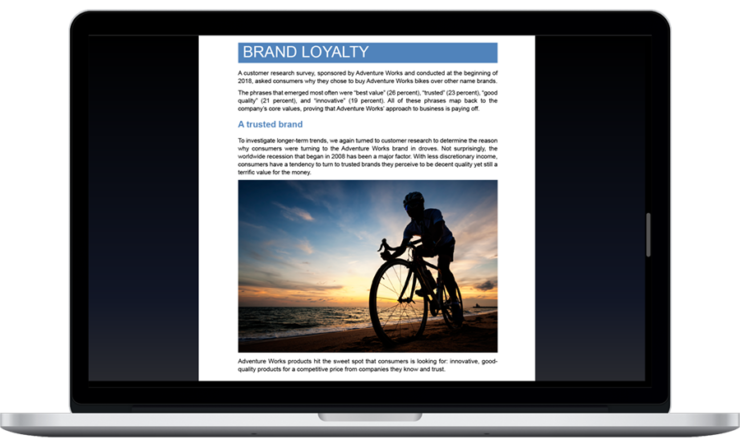 The company has seen fit to release the first preview build of its upcoming Office 2016 for Mac for its potential commercial customers. The company is officially designed a suite of Office apps for customers who are not using the Office 365 subscription. These potential customers instead prefer to opt-in the company’s non-cloud based offerings. SO let’s dive in to see some more details on the matter. 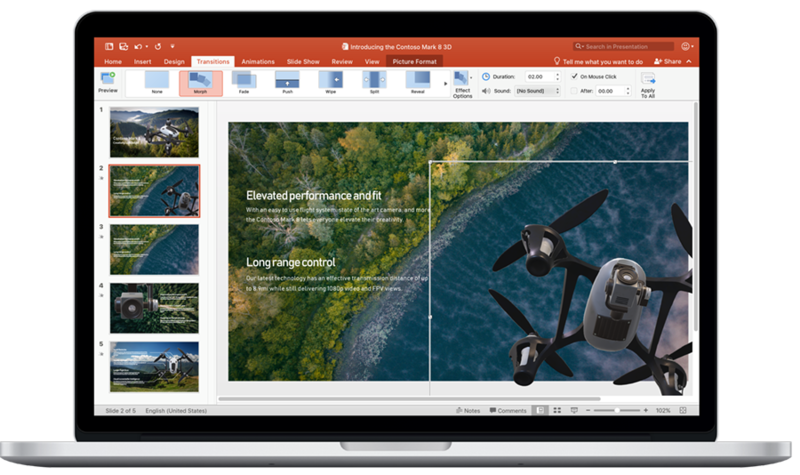 Office 2019 will bring quite a handful of new additions to the table which will definitely provide us with excess controls for enhanced productivity. The forthcoming Office 2019 for Mac will include a roaming pencil case and ribbon customization. In addition to these, there are also IT features available in Office 2019 which will simplify deployment and management. Moreover, this will also allow IT admins to control the release of update builds for Office across all of their devices. SO this is a major plus. There is a bevy of features added apart from these, which you will come across in your daily usage of the suite. Do take note that almost all of the features mentioned above are available for Office 366 ProPlus users. However, for users who are using the standalone Office for Mac 2016, the features have been missing out on them. If you’re interested, you can find the entire changelog of what’s to come in Office 2019 for Mac here. The company has also released the preview build of the platform for Mac. Windows users received the preview build back in April of this year. There will be more to the story, so be sure to stay tuned in for the latest. 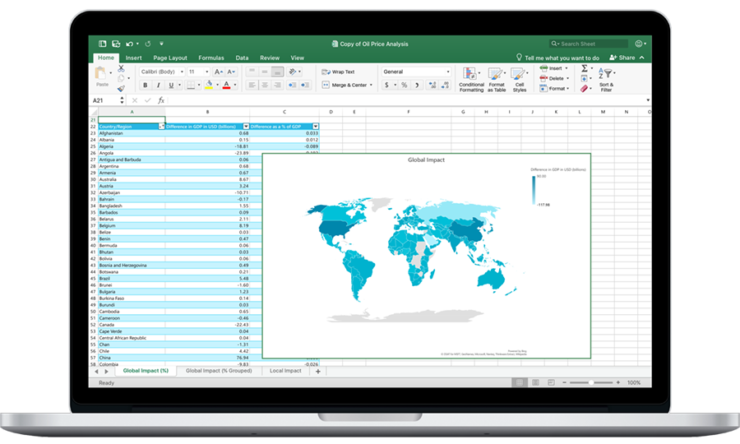 Moreover, if you’re interested, you can sign up for the Office 2019 Mac preview from here. This is all for now, folks. What are your thoughts on Microsoft’s release of a preview build of Office 2019 for Mac? Share your views with us in the comments.